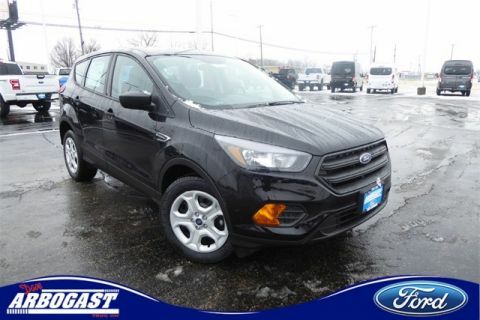 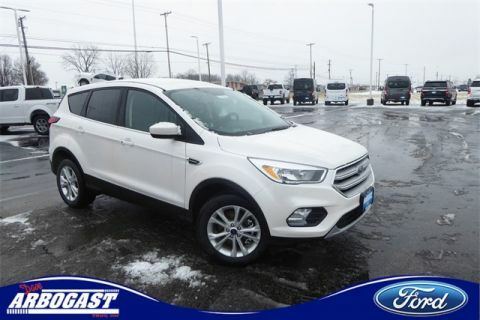 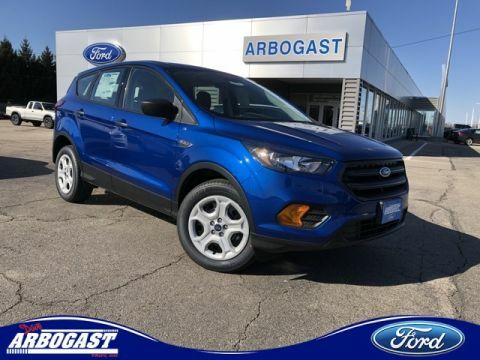 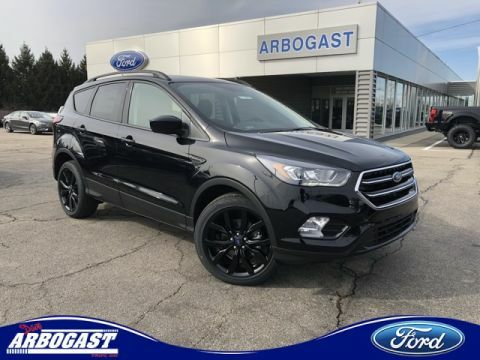 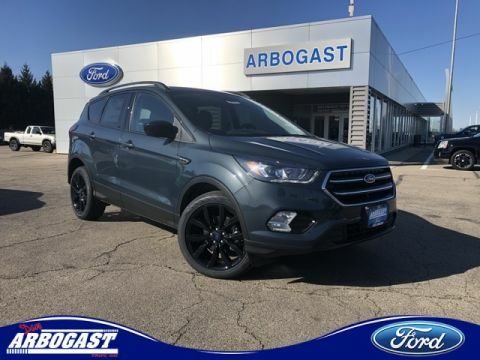 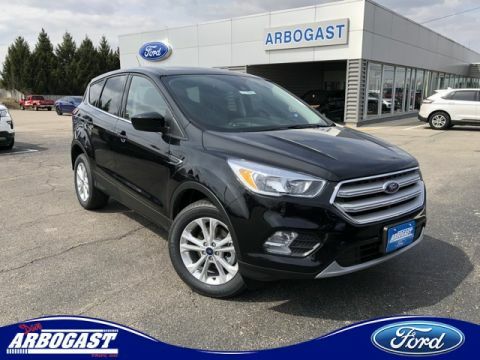 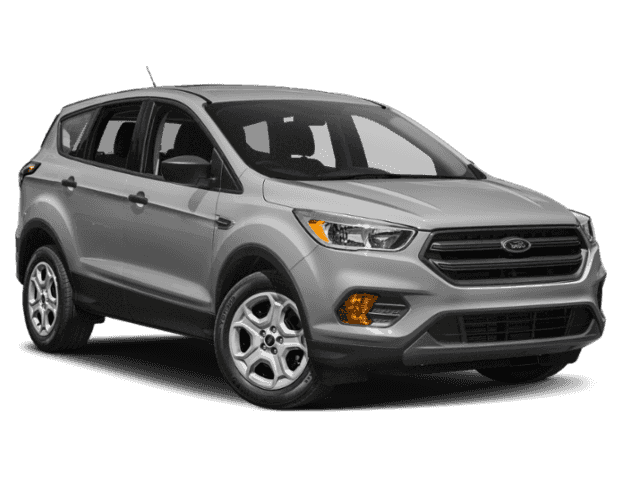 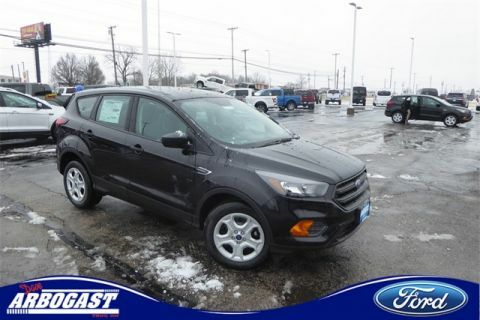 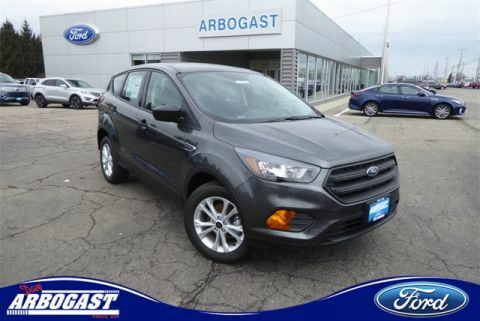 The 2019 Ford Escape is a great vehicle for anyone who wants to easily maneuver around Troy in a compact SUV, without compromising on performance or capability. 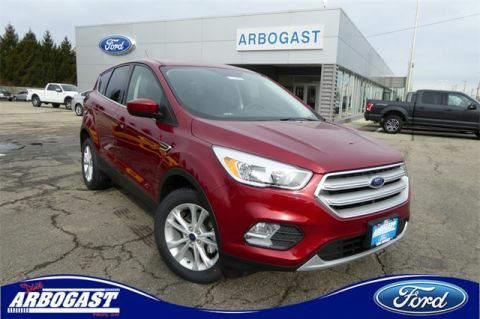 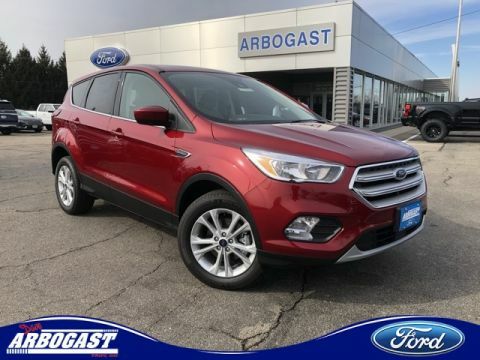 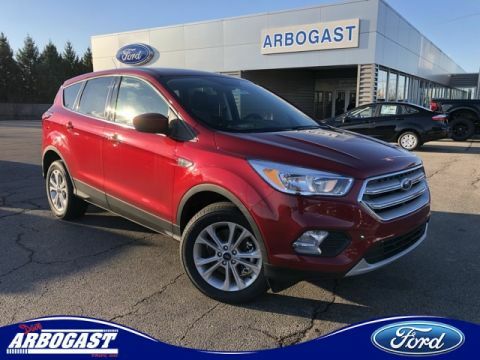 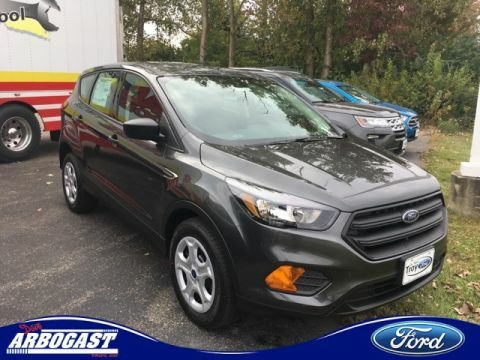 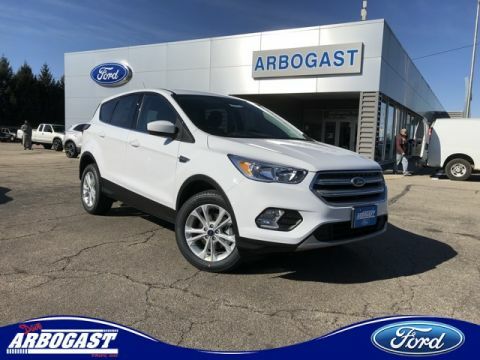 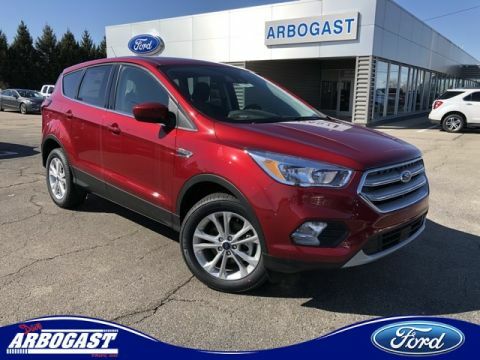 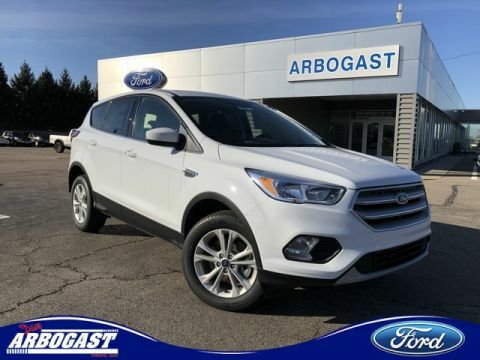 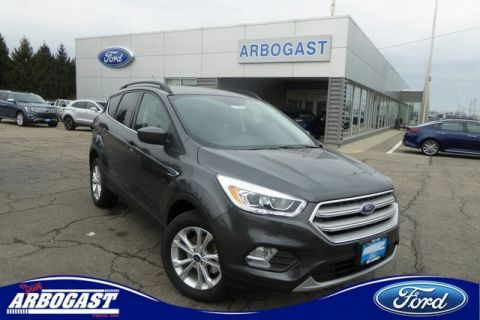 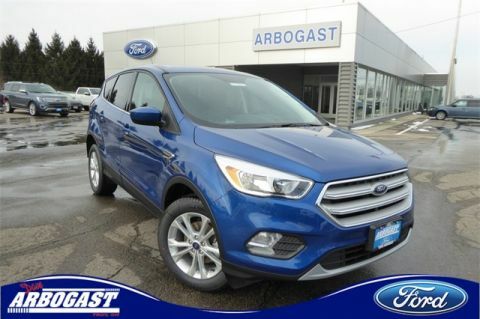 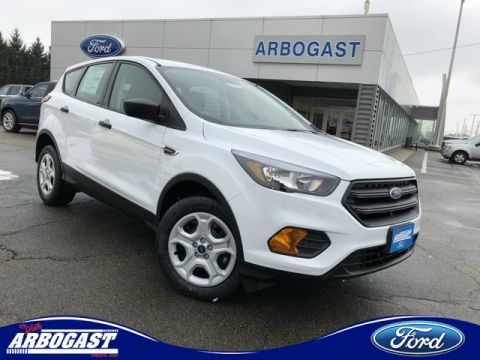 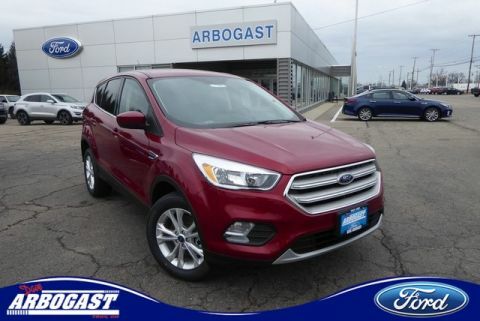 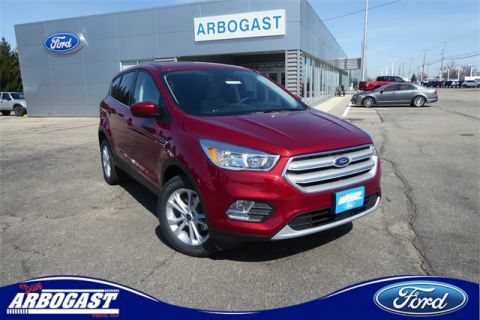 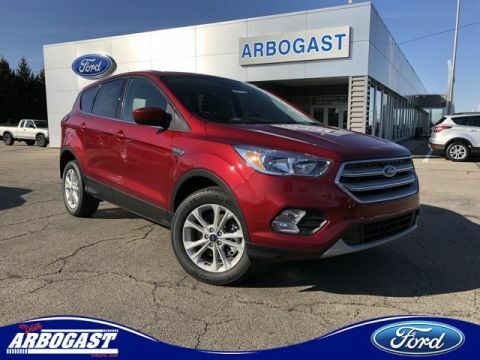 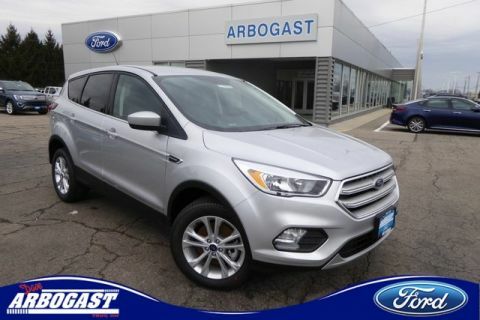 Browse our inventory at Dave Arbogast, then contact us to learn more about Ford Escape lease deals! 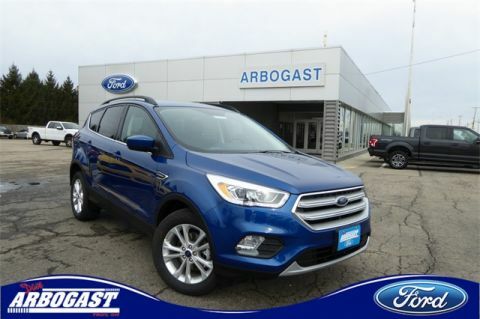 Come to Dave Arbogast to try out one of the vehicles shown in our inventory. 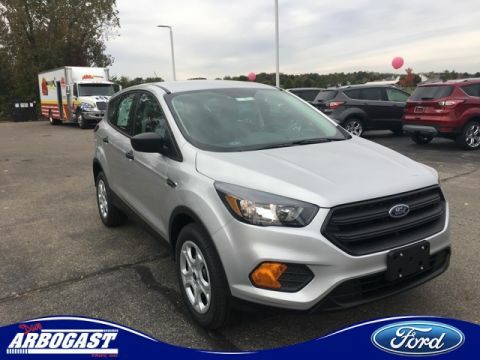 We are dedicated to providing our customers with an incredible shopping experience so they can drive off the lot with a new model they love!